If you missed earlier posts in this series, check them out in the links below, especially the INTRODUCTION, which puts the whole tournament in a perspective and serves as a launching point for the following discussions. With the city tournaments (sometimes referred to as regional tournaments) concluded and Western Division winners named, the Eastern Finals were announced and scheduled for Charlotte, North Carolina. Sadly, the tournament which had been such a part of the discussion and big shows over the past months, began to fall apart behind the scenes. I've always thought that sometimes bookers just lost interest sometimes in stories they were telling, for no apparent reason. It would just happen. 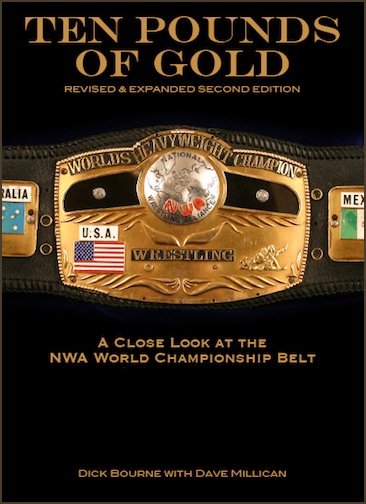 Such was the case with this infamous NWA World Tag team tournament over the following weeks. 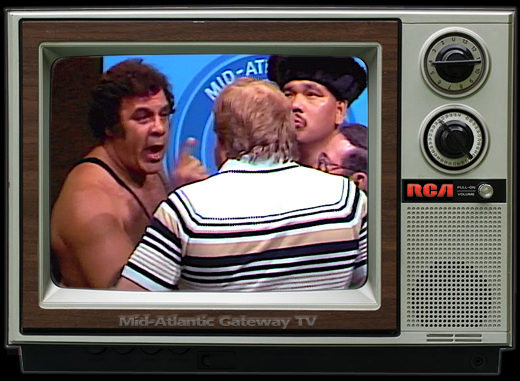 Behind the scenes, the Crocketts and booker Ole Anderson were having disagreements. 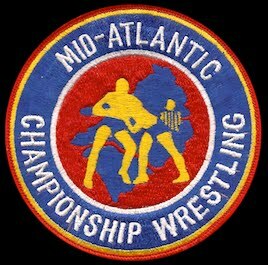 The dual-booking arrangement that had begun in the fall of 1981 where Ole Anderson was booking both Mid-Atlantic and Georgia territories, apparently wasn't working out to the satisfaction of the Crocketts. Ole Anderson confirmed as much to me in a discussion we had about the tournament at the Atlanta wrestling fanfest weekend back in 2011. Its the little details that make for good wrestling angles and stories. Likewise it's the lack of details, or not paying attention to details, that ruin otherwise good wrestling angles and stories. What was particularly annoying about this was that only three of these five teams had actually competed in any of the city tournaments, and only two had actually won a city tournament. Perhaps the teams of Gagne/Brunzell and Mosca/Kahn were originally planned to be booked on one of the city tournaments. 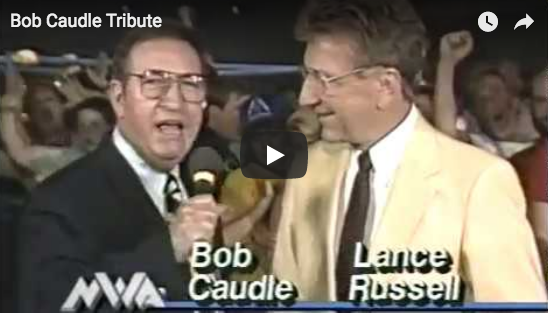 It is notable that the Gagne/Brunzell team was mentioned more than once over the many weeks hyping the city tournaments. 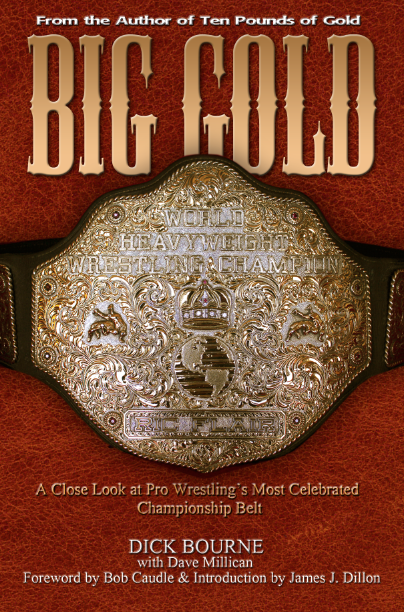 More likely, though, it was all part of fictitious wrestling-story telling to add luster to the tournament. But again, the lack of attention to the little details distracted from the feel of legitimacy that the tournament had up until this point. Several problems stood out. First off, a tape from Florida had just been shown where tournament director Eddie Graham announced that his son Mike and partner Steve Keirn had won the tournament in Florida, but Sandy doesn't even mention them in his list of teams still alive in the East. Graham had also mentioned that Funks were still in the tournament, but Sandy didn't mention them either. Secondly, the original premise of the tournament structure was that you had to win a city tournament to advance to the Eastern finals, and yet three of the teams announced had not won any of the city tournaments. Lastly, there were other teams that had won city tournaments, in particular Sgt. 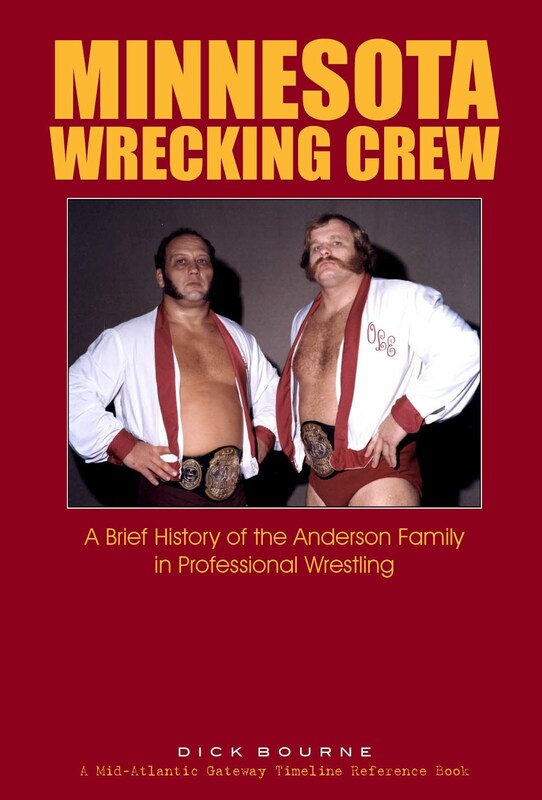 Slaughter and Jim Nelson as well as Jim Nelson and Don Kernodle (along with the aforementioned Mike Graham and Steve Keirn) but weren't mentioned as still being alive in the East. 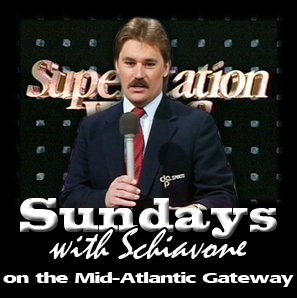 On the 4/24/82 episode, Sandy Scott announced that the Queen City of Charlotte had been selected to host the Eastern Division finals and it would be held on May 9th. 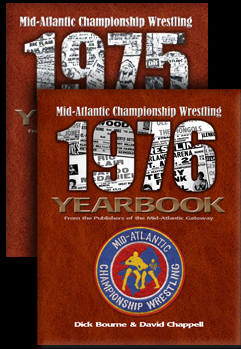 Angelo Mosca and Killer Khan appeared on the program and Mosca mentioned that he and Khan had won a tournament in Montreal, Quebec. This was a fictitious tournament. Let me just say this right here and now. Pvt. Jim Nelson was robbed! Nelson won two different tournaments with two different partners (Sgt. Slaughter in Richmond and Don Kernodle in Fayetteville), yet still wasn't included in the Eastern finals. In fact, there was no explanation given as to how these particular four teams qualified for the finals. Anderson/Hansen and the Brisco brothers were fair enough as they had won city tournaments. Mosca/Khan at least "won"a fictitious tournament in Montreal. But the Samoans had not even wrestled in a city tournament, real or fictitious, much less won one. Meanwhile, several other teams had won city tournaments, but were left out of the finals. 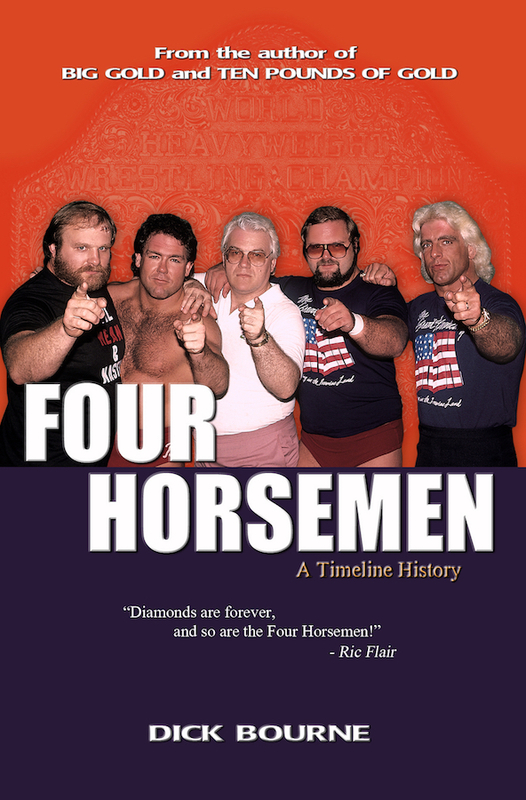 Stan Hansen and Ole Anderson defeated Jack and Jerry Brisco in the finals to win the Eastern Division. It was appropriate that Anderson and Hansen won the East given they legitimately won two city tournaments (the only team to do so) and equally appropriate that the Briscos made it to the finals with the one city tournament win and appearances in many others. Anderson and Hansen advanced to the final match by defeating the Samoans, while the Briscos topped Mosca and Khan. 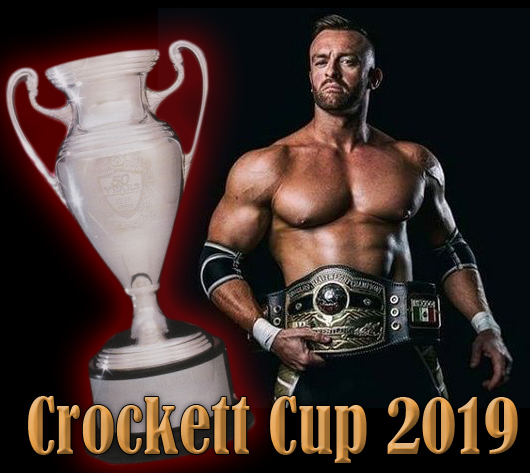 On the 5/15 show, David Crockett announces that Eastern Division champions Ole Anderson and Stan Hansen will face Western Division champions Wahoo McDaniel and Don Muraco in a best-of-seven series. The cities that will host the series will be announced soon, he says. 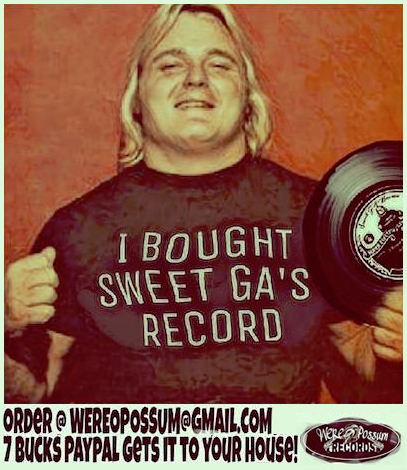 Behind the scenes, whatever falling out the Crocketts had with booker Ole Anderson finally reached a boiling point and Anderson leaves the territory to work full time booking and wrestling in Georgia. The dual-booking arrangement is over. It isn't clear if he was fired or if he quit. His last date for JCP is June 5th in Charlotte teaming with Roddy Piper against Jack Brisco and Don Muraco. Hansen's last match for JCP appears to have been the night of the Eastern finals. He then left for a six-week month tour of Japan, returning to team with Ole again in late June. 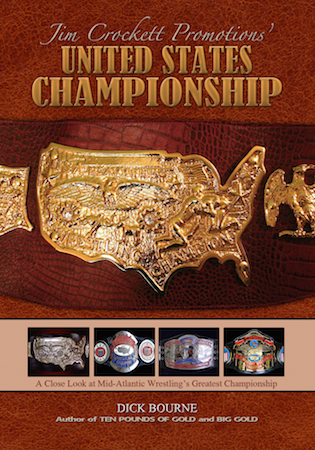 But with Ole and Stan leaving, the big development which affected the storyline of the tournament shifted to Wahoo McDaniel winning the United States Heavyweight Championship from Sgt. Slaughter on 5/21/82 in Richmond, Virginia. Muraco wasn't real happy about it. 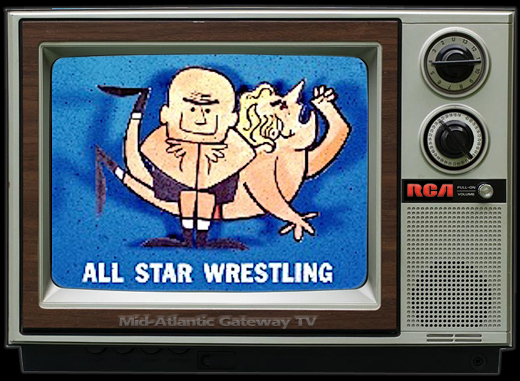 We take a look at how Ole Anderson's departure and Wahoo McDaniel's U.S. title victory were equal catalysts in the anti-climatic end to the 1982 NWA World Tag Team Tournament. Stay tuned!